After the latest debut release by Franco Capraro titled "Times", supported by Nicky Romero and Dannic, Hoist Records is very proud to welcome back Daniel Etienne. 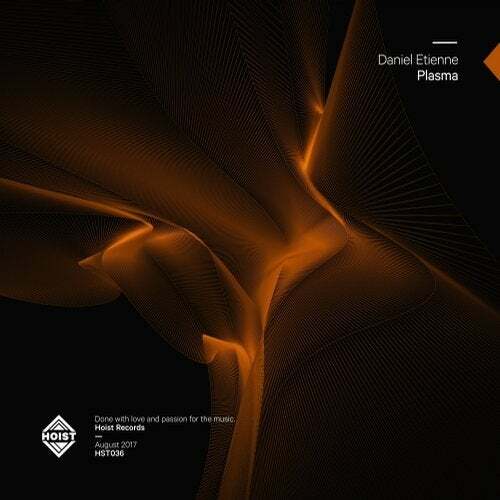 Energetic and pumping beats of "Plasma" will for sure catch everyone's attention. Futuristic drop and super infectious complextro breakdown are making an amazing combination, bringing one of the freshest tracks on Hoist Records to date.